It's closing in on the end of the year and that means Mother's Day is near! (Did you like that little rhyme? I wasn't even trying to do that. lol) If you are anything like me that means that this week you are either gearing up to do your annual Mother's Day present or scrambling to find something NOW. Last year, Mother's Day just snuck up on me. 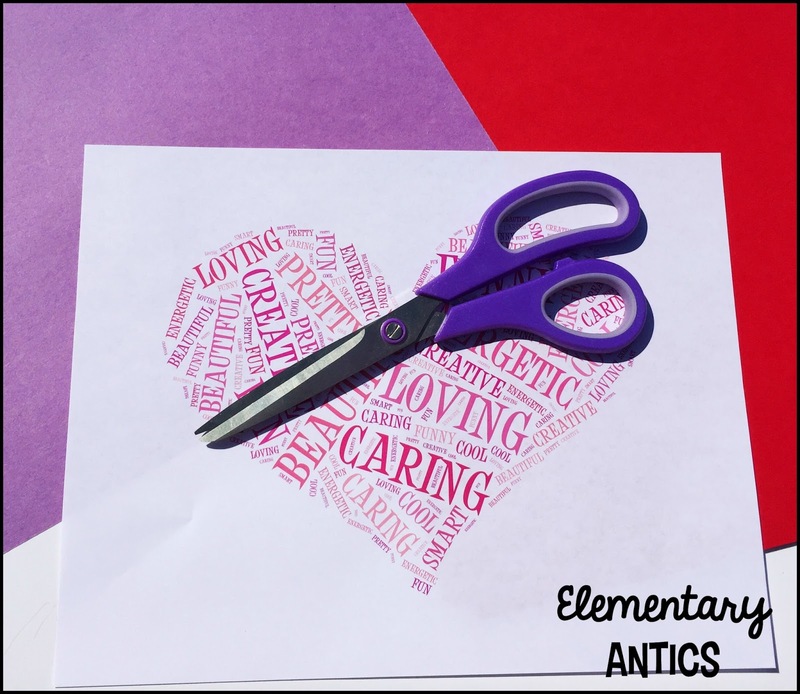 I couldn't do my normal cute Mother's Day craft because I had looped up with some of my kiddos, so I had to think of something new- and fast! That's when I found the website- tagxedo.com. 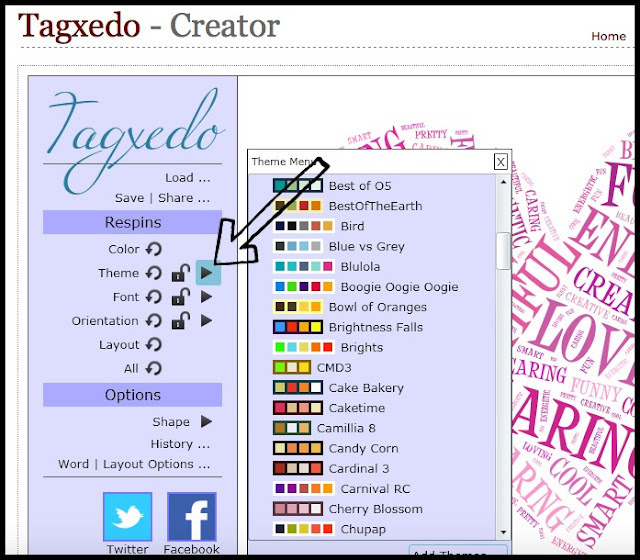 This site makes wordles using any words you want from a list, website or blog and then allows you to customize your wordle. 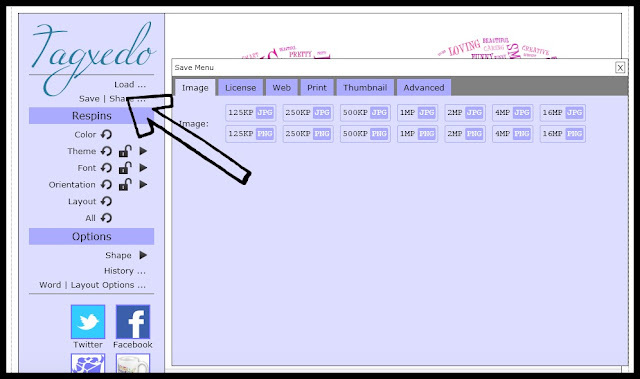 They have tons of different designs, fonts and color schemes to choose from. I turned our Mother's Day card into a quick review lesson on character traits. We started by reviewing character traits we had discussed previously using our interactive journals. Then we brainstormed some traits that we felt would describe our moms. We discussed what all of the traits meant if it wasn't a word everyone was familiar with. I made a long list in Word on my computer as the kids called them out so they could see all of the ideas projected. Then, I gave them a paper and had them list the 10 character traits they thought best described their mom. 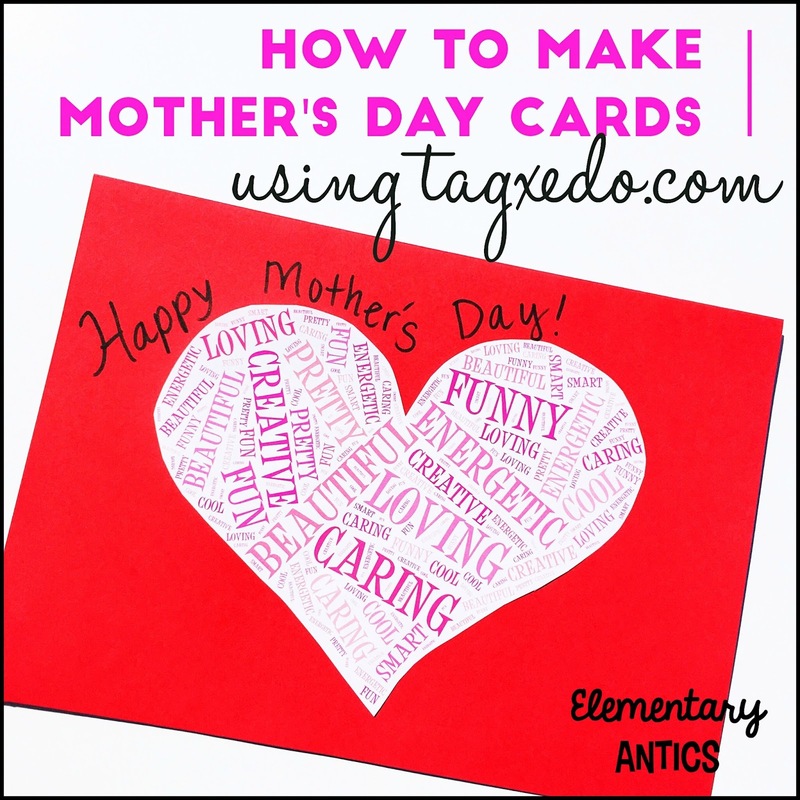 After that, I used tagxedo.com to input their list to create cute heart shaped wordles to be the cover of a special Mother's Day card. Now, I did all of this myself because we only had 4 computers in our room and none of them could print on a color printer. But, if you have better access to technology your students could definitely do this themselves! 2. Click "Load" and enter all of the word traits in the box that says "Enter Text" and click "Submit". 3. Next, you want to pick the shape for your wordle. 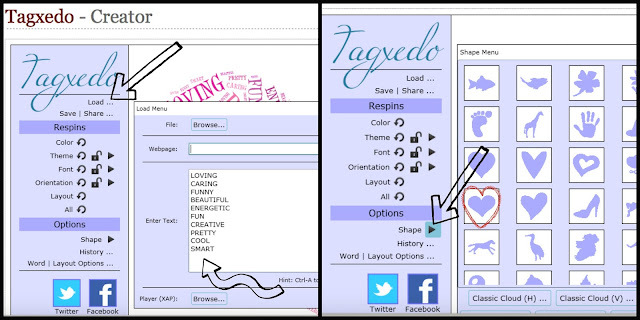 Tagxedo has several shapes that you can choose. I picked a heart shape for our Mother's Day love. 4. Now, pick a color theme. Go to "Theme" and choose the color theme you like. I used "Aline" for my heart wordle. 5. Last, click "Save" and choose how you want to save your image, so you can pull it up to print. 6. 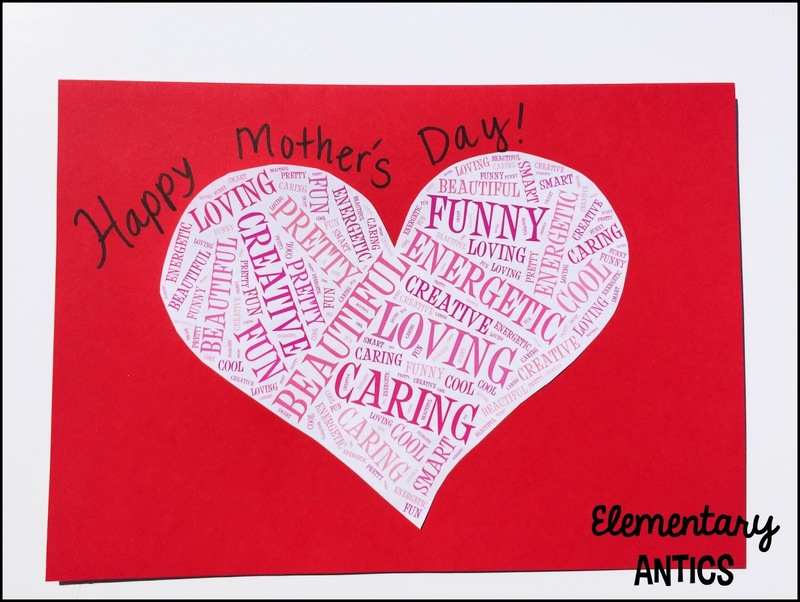 Print your wordle, cut it out and attach it to the cover of your Mother's Day card.